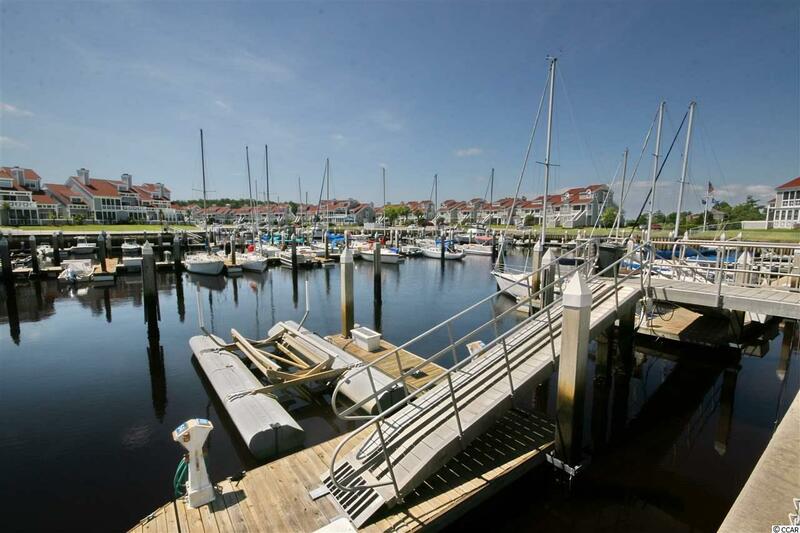 30' boat slip in charming Mariner's Pointe in Little River. 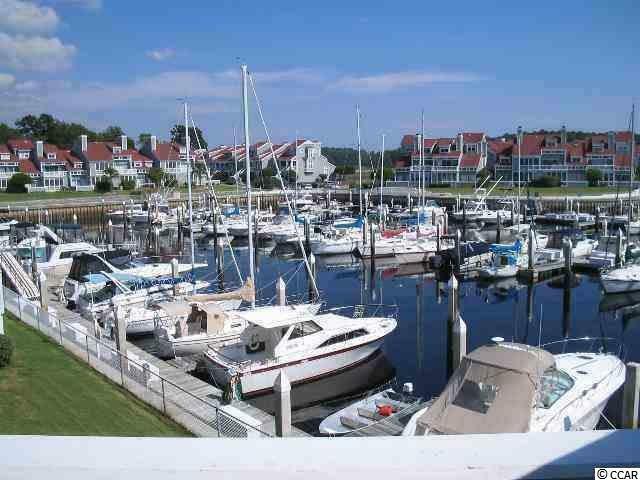 Closest marina in area to the Atlantic Ocean with easy access (no bridges and approx. 3 miles). Private 116 slip marina with pump out station, water, basic cable, showers, pool, hot tub, tennis court, clubhouse, and private lounge. Electric metered separately. Slips can be rented with annual lease. Cannot live permanently on boat. 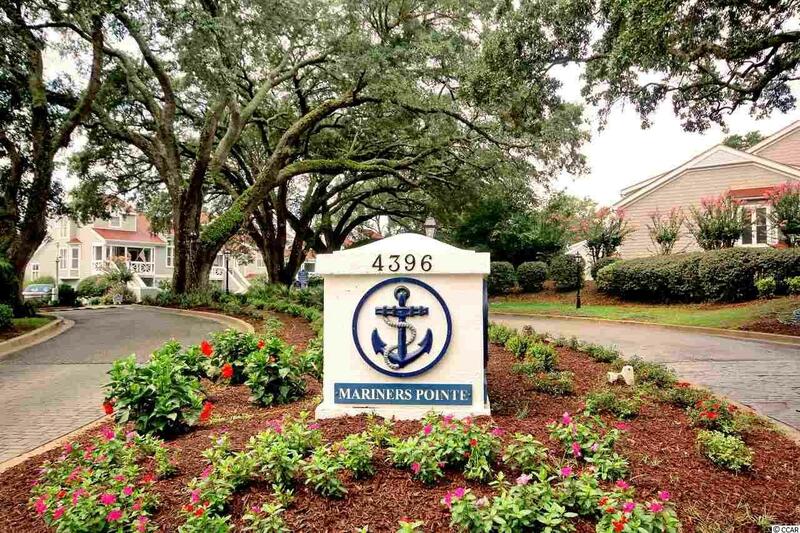 Mariner's Pointe is conveniently located just blocks from the historic Little River fishing village and waterfront. Convenient, as well, to fishing, shopping, restaurants, entertainment, world-class golf and, of course, the beach! All measurements are approximate and not guaranteed. Buyer responsible for verification.